NI-CO is delighted to be part of a consortium delivering a project to support the modernisation of the administration of the justice system in Egypt. The project will commence in March 2015 and will be led by JCI of France, along with NI-CO and partners from Spain and Italy. Objectives of the project will include enhancing the capacity of the Egyptian Ministry of Justice and court professionals to provide a high quality, effective and efficient service and modernisation of the procedural aspects of court systems. NI-CO’s contribution to the project will focus on improving procedures in the juvenile justice system in line with international commitments and standards. Drawing on best practice, the project will help train the judiciary regarding specific issues and the social and psychological needs encountered by children in conflict with the law. The project consisted of three components: 1. 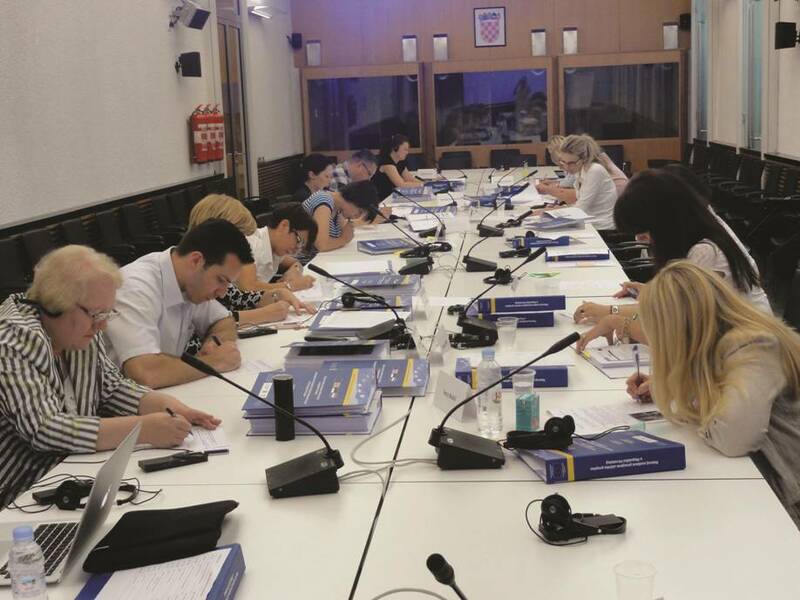 Further development of impact assessment legal framework, 2. Development of administrative capacity in regulatory impact assessment and 3. Development and implementation of Public Relations campaign for regulatory impact assessment public awareness rising.